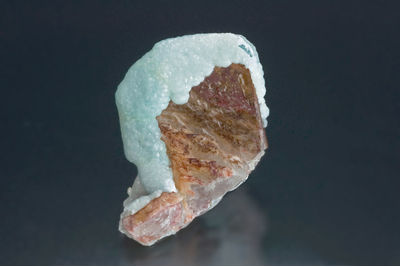 Smithsonite ⓘ14 photos of Baryte associated with Smithsonite at this locality. 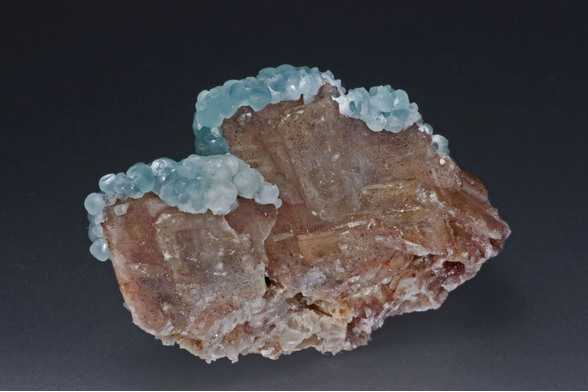 Aurichalcite ⓘ5 photos of Baryte associated with Aurichalcite at this locality. Quartz ⓘ5 photos of Baryte associated with Quartz at this locality. 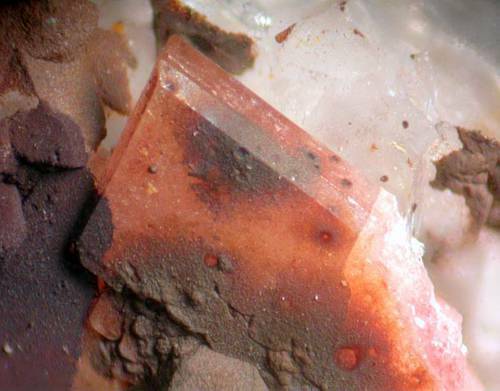 Hematite ⓘ3 photos of Baryte associated with Hematite at this locality. Cerussite ⓘ1 photo of Baryte associated with Cerussite at this locality. Azurite ⓘ1 photo of Baryte associated with Azurite at this locality. Azurmalachite 1 photo of Baryte associated with Azurmalachite at this locality. 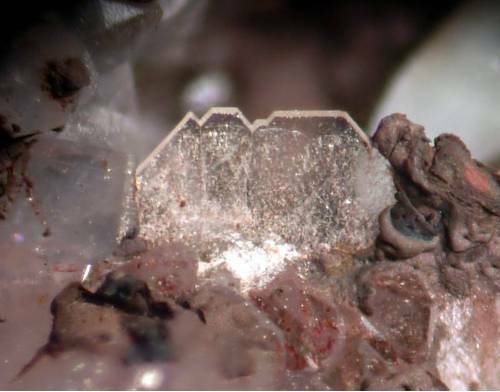 Anglesite ⓘ1 photo of Baryte associated with Anglesite at this locality. Pyrite ⓘ1 photo of Baryte associated with Pyrite at this locality.